Andrea Bocelli recently announced dates for short U.S. tour 2019. 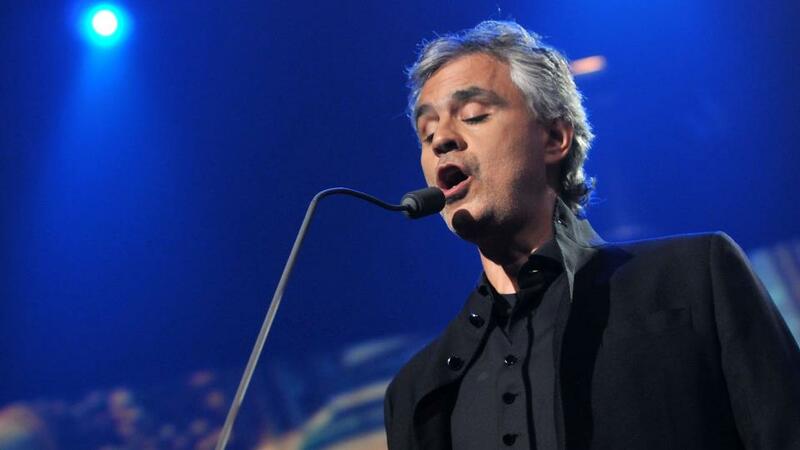 Andrea Bocelli will kick-off this 8-city tour on Dec. 7th at MGM Grand Garden Arena – Las Vegas, NV. Andrea Bocelli will be performing in support to his 16th studio album ‘Si’ – including shows in cities like San Diego, Houston, Washington, New York, and Riga. In addition to this U.S. tour Andrea will be performing across Europe, UK, and South Africa.